The conclusion of the fantasy adaptation of George R. R. Martin's A Song of Ice and Fire series. The final eighth season consists of just six episodes for HBO's Game of Thrones as major events reach their dramatic climax. 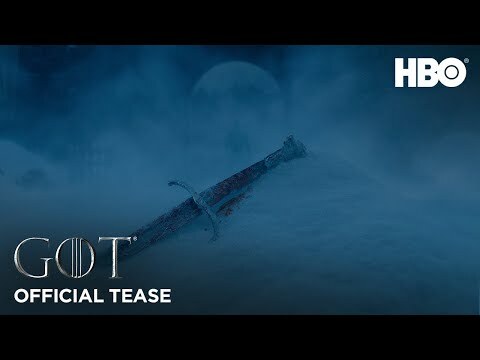 Game of Thrones Season 8 was released on HBO 4d ago in the US.